Loved it! Cannot wait for Ronan Lynch's trilogy. 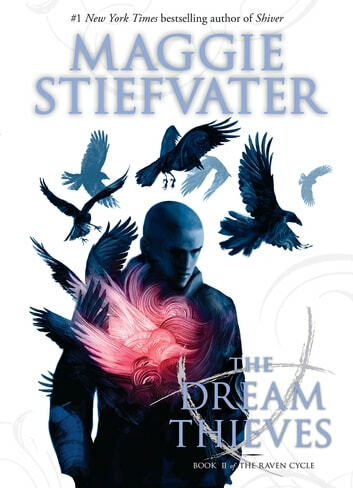 I love every character in this series as well as Stiefvater's writing. Marque éditoriale : Scholastic Inc.